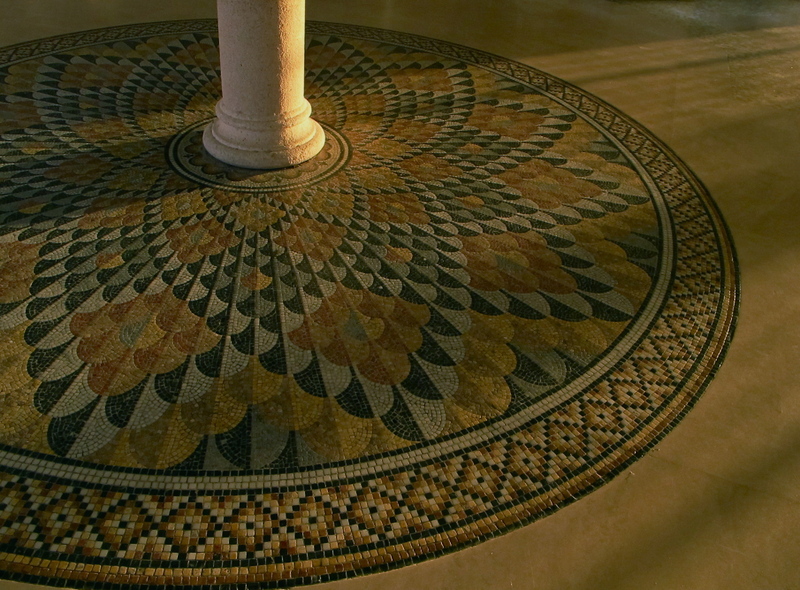 The early morning sun streaming through a window brought my attention to a mosaic on the floor of the lobby of the hotel in Israel. 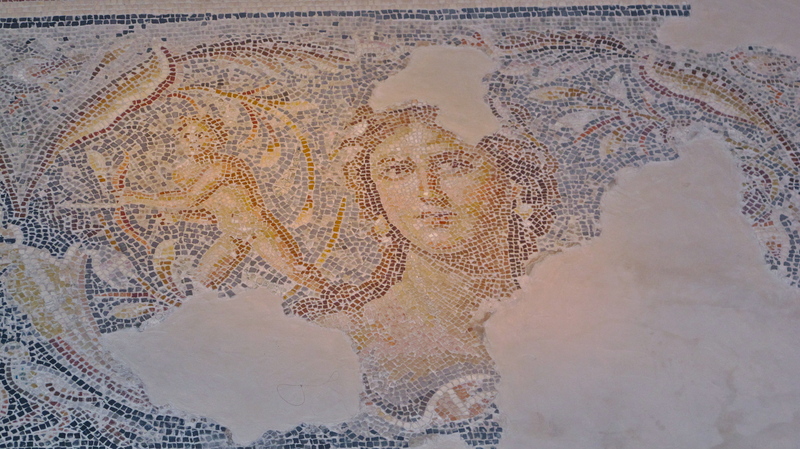 In the previous few days we had seen many mosaics, or partial mosaics that had survived from the time of the Romans. Telling the stories of lives long gone, many were outstanding works of art that had endured for centuries. In such a context a contemporary mosaic was easy to overlook. 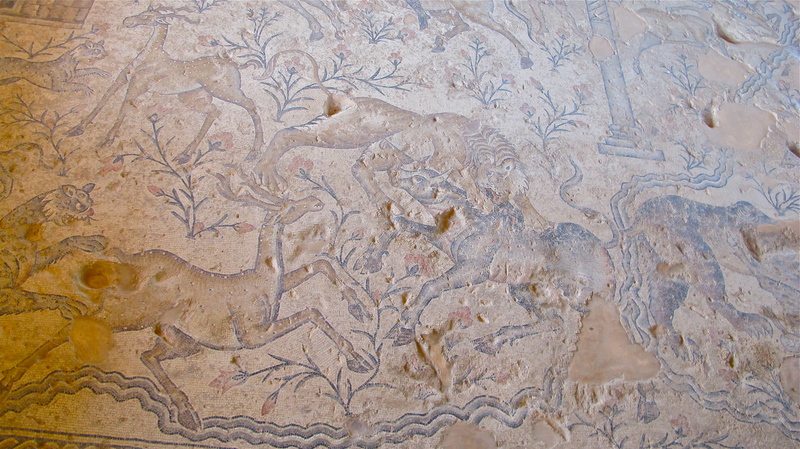 This mosaic had in common the same feature of the ancient works though. It still required the down-on-the-knees painstaking placement of tiny pieces of fired, broken clay. The big picture required brokenness. A lot of us put on a brave front; it’s how we cope in a competitive world that markets people with resumes and promotional materials. But God is not impressed with self-promotion. He wants our broken bits. He can work with broken bits. Heartache? Failure? Disappointment? Regrets? An honest resume that itemizes our inability to get it together on our own is most impressive to Him. And when he takes us on He makes something beautiful of our lives. I like the way He puts them together into something totally unexpected. Blessings on your day, Lorrie.